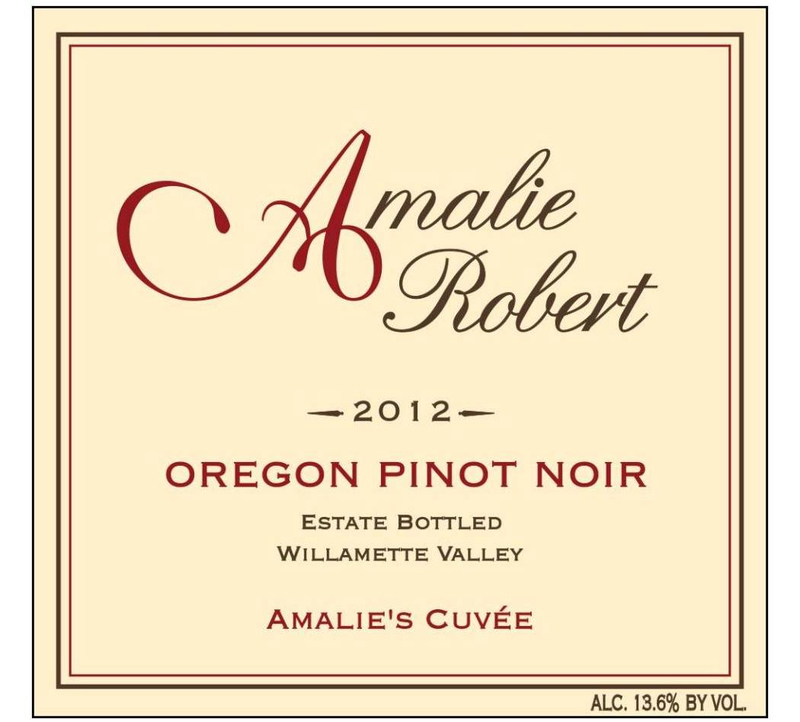 Amalie’s Cuvée is an exclusive barrel selection of Pinot Noir representing the unique qualities of our vineyard. 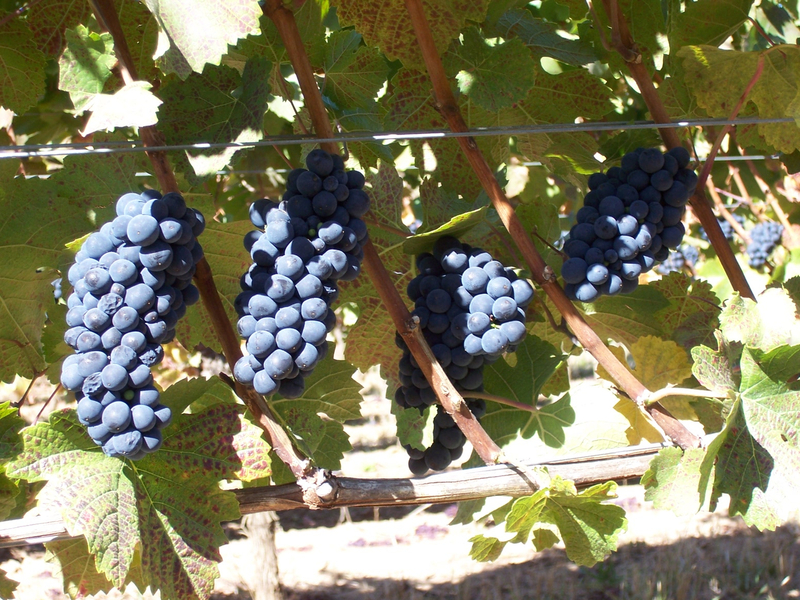 Every block within our 30 acre vineyard is individually hand harvested at its peak of flavor maturity and intensity. Block by block, the fruit is fermented by indigenous yeast in small 1.5 ton lots and matured for over 18 months in French oak barrels. Again this year, we selected the barrels of wine that offered supple elegance and presence. After repeated trials, a very special and familiar blend began to emerge. 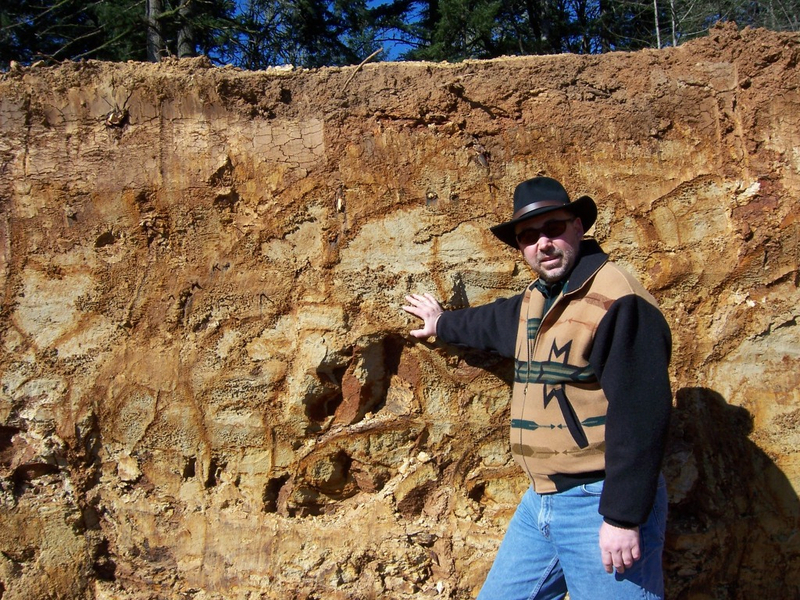 From year to year, we strive to reveal the elegance and grace of Oregon Pinot Noir. Amalie’s Cuvée is this blend. 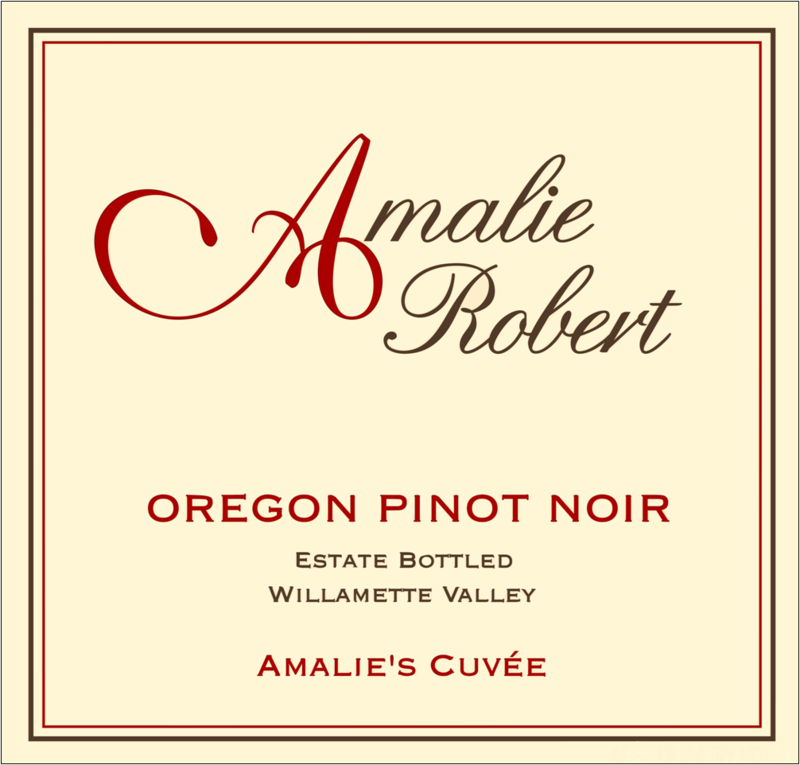 Tasting Notes: Amalie’s Cuvée showcases the elegance and finesse of our vineyard. Dena looks for barrels that offer complexity and intriguing nuances with layers of fruit and texture. 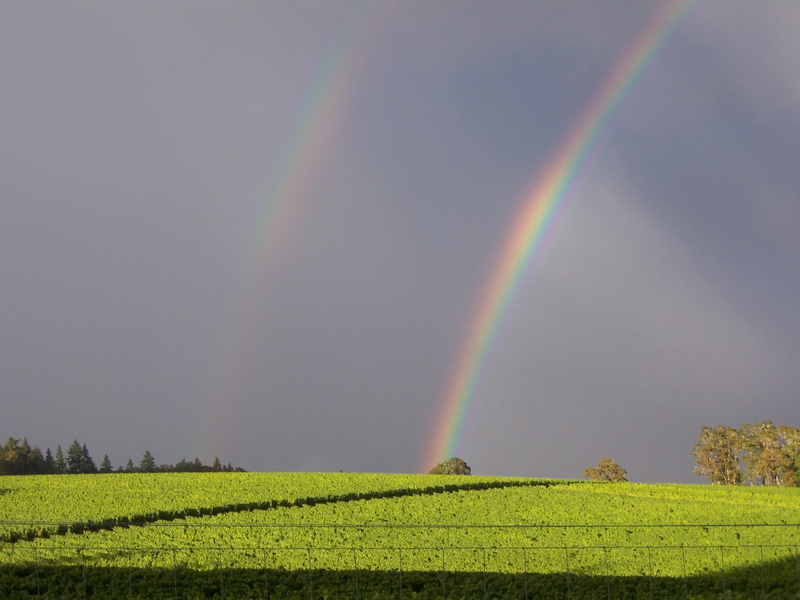 This wine’s allure is in its seductive enchantment. Amalie Robert red. The pervasive and permeating aromas of purple lilac, freshly crushed ripe red raspberries, cherry cobbler and sandalwood spice crescendo in a kaleidoscope of inherent beauty. Sweet and rich, yet tart and delineated, red fruits chase blue fruits; the palate is awash in pleasure while the feminine matrix of acidity and tannin linger at the edge of your perception. The enduring and repeating pleasure of the finish is the hallmark of “The Cuvée.” Unfined and unfiltered. Culinary Inclinations: Pancetta wrapped tenderloin, fire roasted Poblano pepper stuffed with polenta and wild mushrooms aside Paprika seasoned sweet potato home fries. Brilliant red. A complex, seductively perfumed bouquet evokes ripe black raspberry, cherry cola, Asian spices and smoky minerals. Juicy and precise, showing strong lift and cut to the sweet red and dark berry and lavender pastille flavors. The spice and mineral notes add bite to a very long, floral-tinged finish that's shaped and given grip by silky, harmonious tannins. This is a pretty graceful rendition of the vintage, which is populated mostly by deeper, brawnier Pinots.